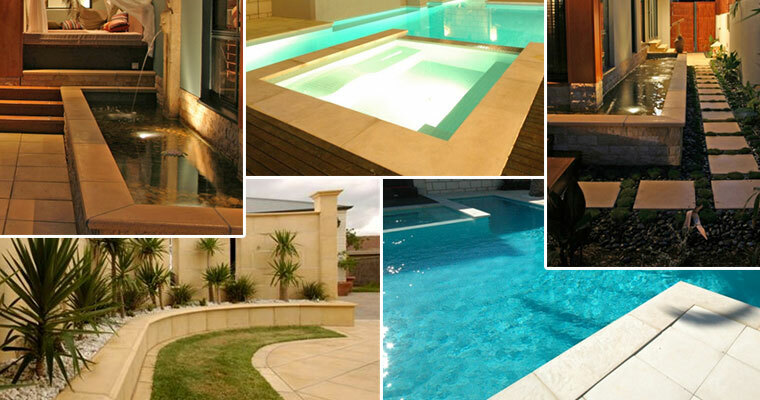 We are pleased to offer an extensive range of retaining wall products such as small, medium and large format pavers, driveway pavers, block walls and caps, concrete and wooden sleepers. We have access to a huge range of paving options through our reputable suppliers and can arrange delivery or you can use one of our free 1-hour loan trailers. We are also able to offer discounts on products if customers are building a new house or makeover an old one. We can put together a total package that will take care of your, retaining wall needs. Let us help to get your home looking great at a price your budget can afford. We are a major reseller for Outback Sleepers Australia which are easy to install and long lasting. These versatile and attractive products will complement any garden design. 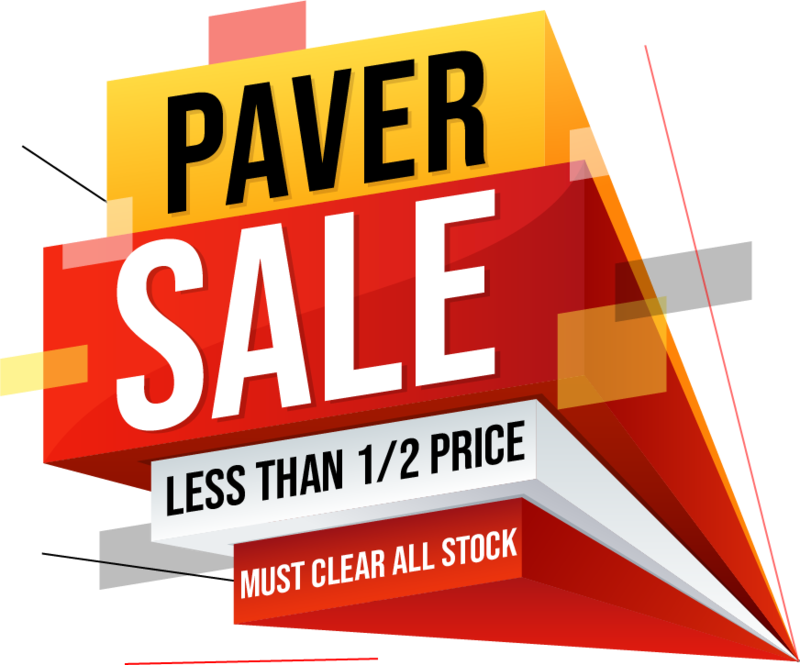 This April, if it's Pavers or Retaining wall blocks and its already in our yard, make us an offer!